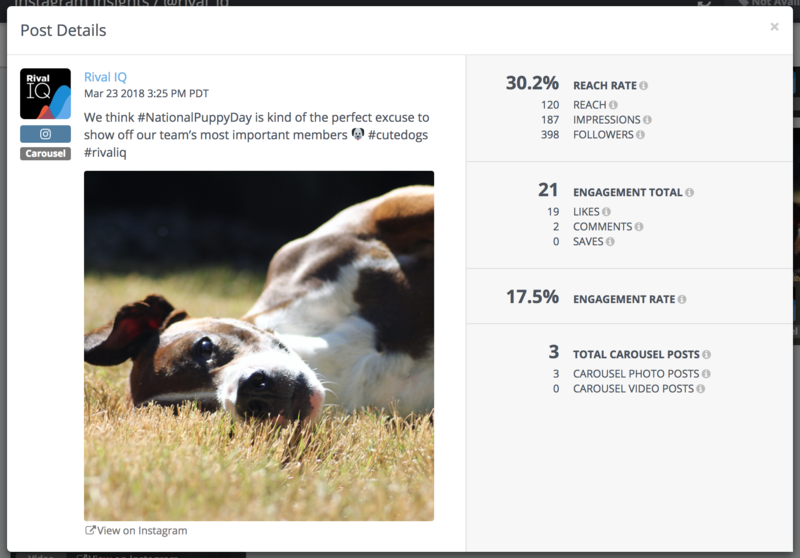 To compare engagement across brands with varying audience sizes, we use engagement rates. Read here to see the math behind the magic. 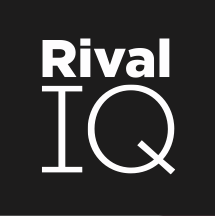 Total Engagement in Rival IQ is always the total number of engagement actions (reactions, comments, shares, etc). We calculate Engagement Rates as the ratio of total engagement to a measure of the potential reach of the post. The reach number we use depending on if you're comparing public data or private data. In the Social Benchmarking section (where we use publicly available data), we define engagement rate as the engagement total divided by the audience size at the time the post was made. This normalizes the activity between larger and smaller accounts. In the case of private data, e.g., in the My Company Insights section, engagement rate is the engagement total divided by unique reach. This provides a more accurate measure of engagement in relation to viewers of a post. Average Engagement Rate / Post is the sum of total engagement actions, divided by the sum of followers (or reach, depending on the section of the app). 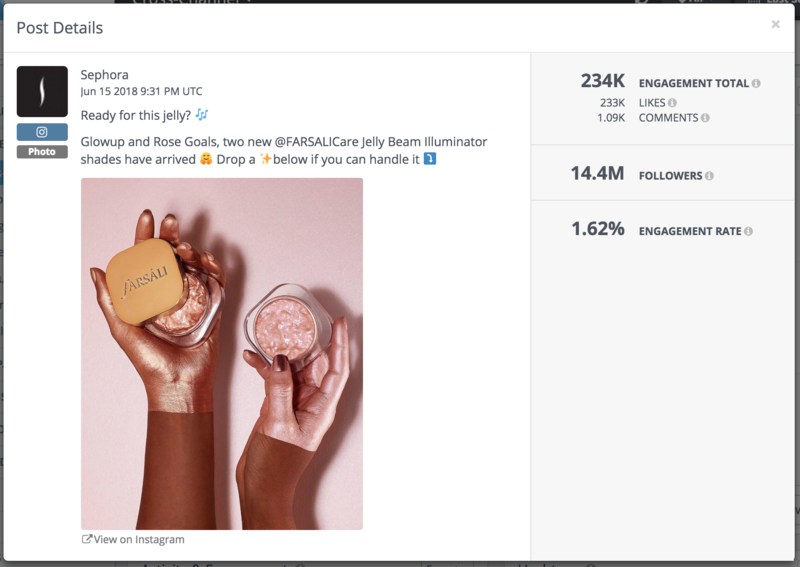 This normalizes the engagement rate between posts with on channels with more or fewer followers/reach.